Do you love to make new friends? Are you alone and looking for new friends? 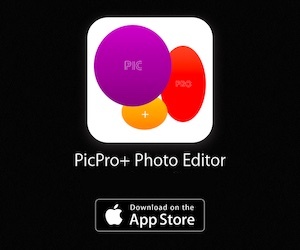 If yes, you should try some great iPhone apps to make new friends. 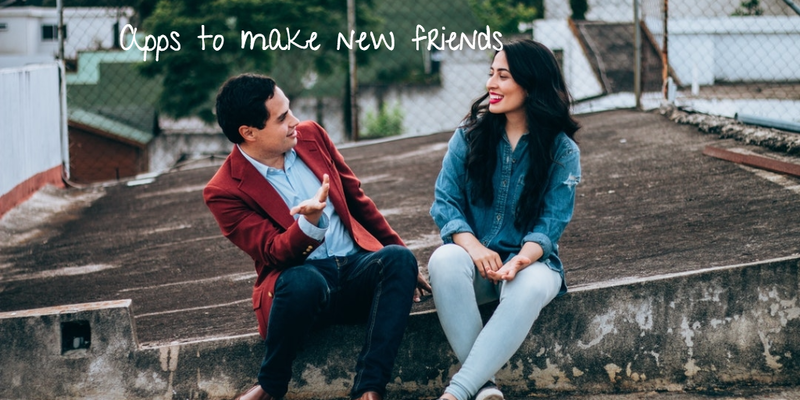 Although, there are a number of social networking apps to make new friends, but here we've listed only the best apps that help you to make new friends easily. In this article you can see, 9 best iPhone apps to make new friends. With the help of these best friend making apps, you can connect and contact with lots of new friends. 1. Skout+ - Chat, Meet New People ( iPhone + iPad ) :- With the help of Skout + app, you can instantly meet people near you or around the world anytime, you can chat and see who chcked you out, you can get updates from nearby users, you can buy and send gifts, you can browse profiles & pictures and, you can also save your favorite users. 2. 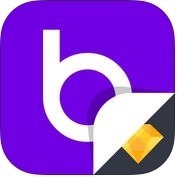 Badoo Premium ( iPhone + iPad ) :- Badoo Premium is one of the best apps to make new friends for iPhone and iPad users. This app shows you the people nearby and even better, the people you have bumped into in real-life. With the help of Badoo Premium app, you can see and chat people and, make friend. 3. 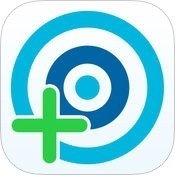 ChitChat Pro ( iPhone + iPad ) :- If you want to chat freely with your new friends anytime, anywhere and, grow your friendship circle, you can use ChitChat Pro app on your iPhone and iPad. 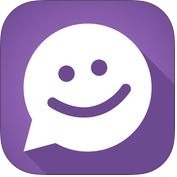 With the help of ChitChat Pro app, you can chat or meet new people from around the world, you can create your own chat room where you are the moderator, you can chat privately and, you can create personal profiles with biographies and ASL. 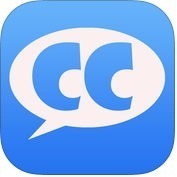 ChitChat Pro has several pro features such as post pictures in chat, no ads, change your name color and, much more. 4. Tinder ( iPhone + iMessage ) :- With the help of Tinder app, you can swipe right to your heart's content stressless. 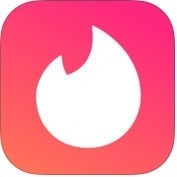 Tinder app has lots of unique features such as passport to chat with singles anywhere around the world, no rejection, swipe, match, and chat online with your matches, rewind to give someone a second chance, one Boost per month & more profile controls, additional super likes to stand out from the crowd and, much more. 5. MeetMe - Chat and Meet New People ( iPhone ) :- With the help of MeetMe app, you can find new people nearby who share your interests and want to chat. MeetMe app is for every people who likes chatting and making new friends. This app is very user-friendly for all ages, all nationalities and all backgrounds. 6. 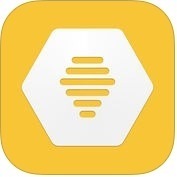 Bumble - Meet New People ( iPhone ) :- Do you want to online dating by employing unprecedented standards for respectful behavior? If yes, you can use Bumble app on your iPhone, to meet new people. With the help of Bumble app, you can build valuable relationships every single day, you can swipe through potential connections across three different modes, you can find mentors and, you can create new career opportunities. 7. 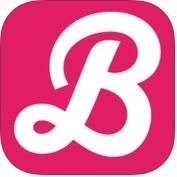 Butter - Photo Chat With New Friends ( iPhone ) :- With the help of Butter app, you can make new friends, you can snap and post photos, you can get likes, you can build your score & chat, you can find people from all over the world and, you can do much more. 8. 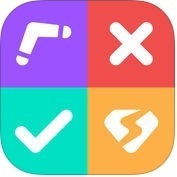 Spotafriend - Teen Meeting App to Make New Friends ( iPhone ) :- Spotafriend app is one of the best and user-friendly for teenager iPhone users. With the help of Spotafriend app, you can meet teens nearby, you can get a match and can start chatting privately, with a single swipe you can invite your friends to go out, meet in the real world and hookup to live the best life. It is one of the perfect online apps to meet people around you. 9. 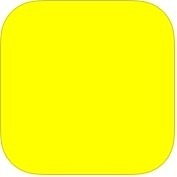 Yellow - Make new friends ( iPhone ) :- With the help of Yellow app, you can add people you like in lives, swipes and group chats, you can create live video rooms with up to 4 friends and an unlimited number of watchers, you can make group chats with your best friends, you can create an emoji profile and add your best pictures from Snapchat and Instagram.